For REALTORS with a broad variety of roles to play during the transaction process, crafting marketing strategies - especially the digital variety - can seem a bit overwhelming. That’s why we’re providing this new series of success articles to provide you with tons of inspiration. Modern IDX solutions (home search tools for your website) allow for more than just the ability to provide site visitors with all of the listings in the MLS. Creative uses of saved searches and combining additional content allow you to present a dynamic, online presence, without the stress of having to constantly update and maintain your site with fresh content. In today’s roundup I am introducing you to a site that does a great job of implementing LIVE Data IDX home search into their overall content in a way that allows them to present a web site that competes at a high level, and with a super-low barrier to entry. Nick Lasorsa and his team with Illustrated Properties in Palm Beach FL. 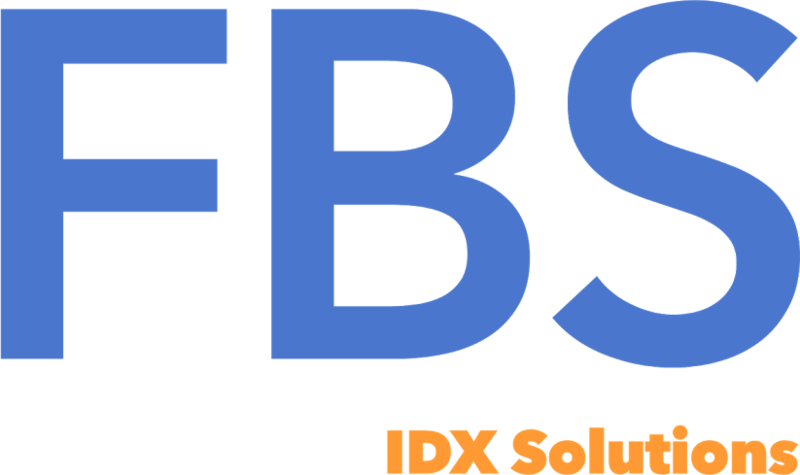 have crafted a great web site by combining the cut-and-paste ease of FBS’s IDX Smartframe with the DIY simplicity of a Squarespace site. They selected a template and a rotation of beach and ocean video background clips to demonstrate their community in an eye-catching way. Any template selected in Squarespace has the ability to modified to make it your own while taking care to ensure that the user interface and overall user experience takes advantage of the latest in layout and navigation. LIVE Data IDX home search. Below are some of the features that make this particular site stand out from the crowd. The site has a clean, uncluttered design with motion video of the communities they serve. This allows the visitor’s eye to roam the page and find what they need easily. Cluttered home pages have the opposite, and off-putting effect. The main page of the site implements IDX saved searches very creatively. Neighborhood Guide - (see more below) 9 Saved searches along with great photography combine to provide 1-click community home search. Blogging in Squarespace is also easy and the posts on this Illustrated Property site include content that consumers crave: great tips on financing and hyperlocal content that focuses on the lifestyle of the communities they serve. All of this is good for SEO and even better for setting the brokerage apart from the big portals or boring template look-alikes with the same, basic local data from the chamber of commerce or census bureau. This is one of the best implementations of IDX saved search that I have seen. The guides provide content that is unique to their team by providing an overview of each community they serve with LIVE Data IDX search that matches the community, along with points of interest and links that round-out to present a clear picture of the lifestyle one could expect once they have found their dream home. Presenting their brokerage as the authority on community and adding LIVE Data IDX of the homes available in them, allows Nick and his team to attract and capture leads and then nurture the relationship through their Flexmls account. Sound great but want a more step-by-step demo and some advice on how to get started? You can be up and running the same day! Squarespace is even offering a discounted price to Flexmls users on the already low price of their service. It’s a powerful combination at a very affordable price. Use the form below to request a free, no obligation 5 minute demo.